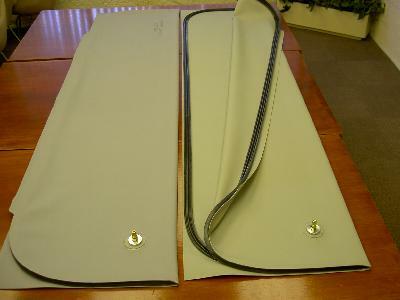 We provide reusable silicone rubber vacuum bags, silicon rubber intensifiers and custom vacuum presses for the composite industry and specifically the aerospace, automotive and woodworking industries. 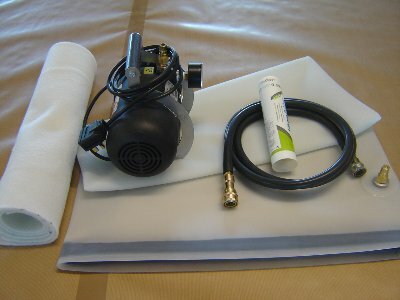 Vacuum forming is a tricky, time consuming process and rubber vacuum bags and bagging systems can replace this. 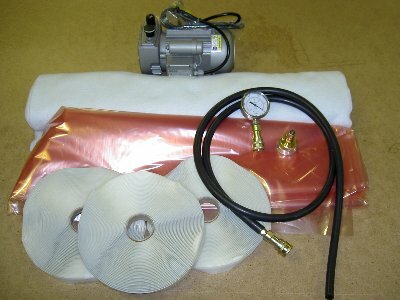 Being a quicker fit, more reliable and reusable up to 500+ times even with unskilled labour our range of presses and vacuum bags are the way to go. 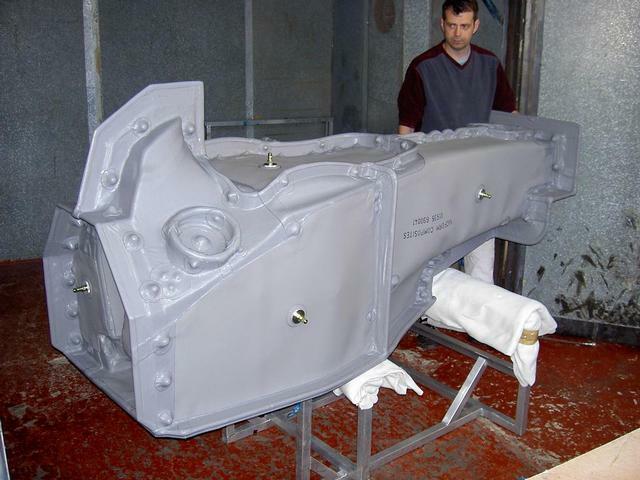 We offer a wide range of Vacuum presses on light weight aluminium frames for application on a wide range of component manufacturing. 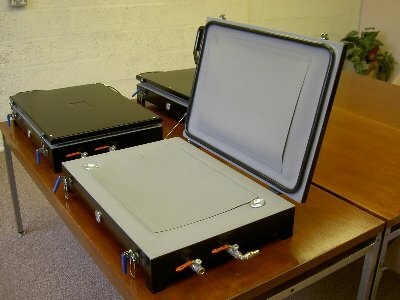 We can offer smaller transportable presses, trolley presses and fold away presses with varying rubber silicone membranes. 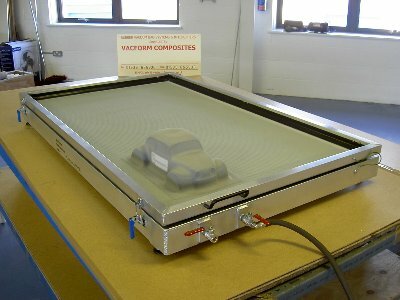 Vacuum forming laminated timber and solid surface products. 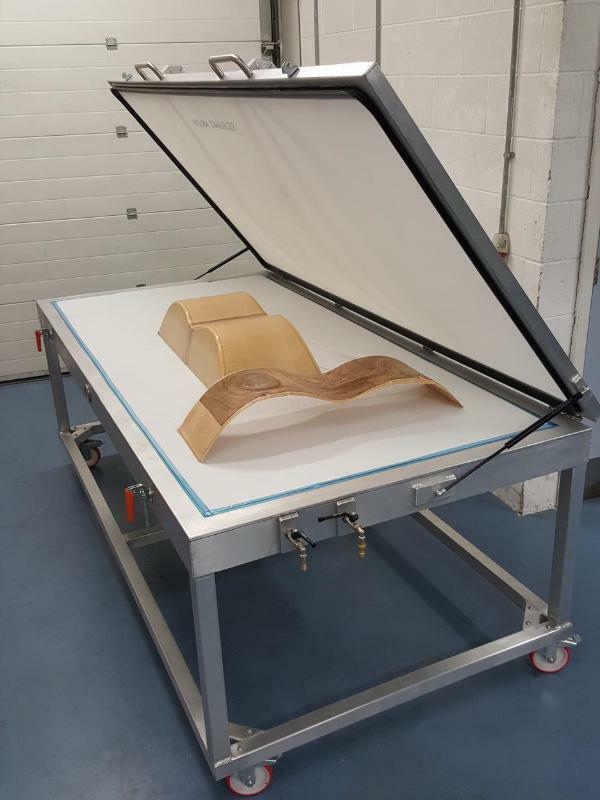 Using our Vacuum presses, timber veneers can be laminated and formed to various shapes with translucent silicone rubber membrane. 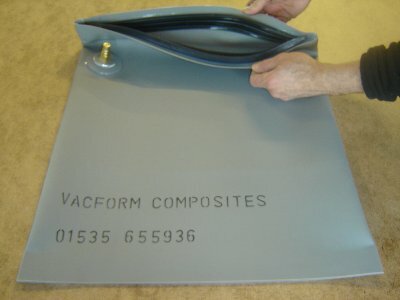 Here at Vacform Composites we also provide Veneering kits, silicone rubber membranes, vacuum pumps, fittings, hoses and other consumables. Interested in our products and services ? 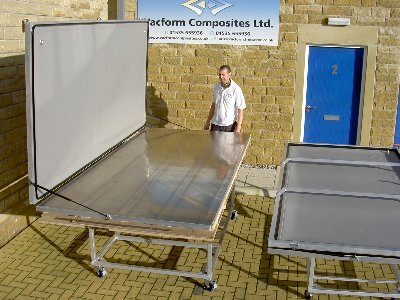 Give us a call or drop us an email and we'll be happy to talk through your requirements.